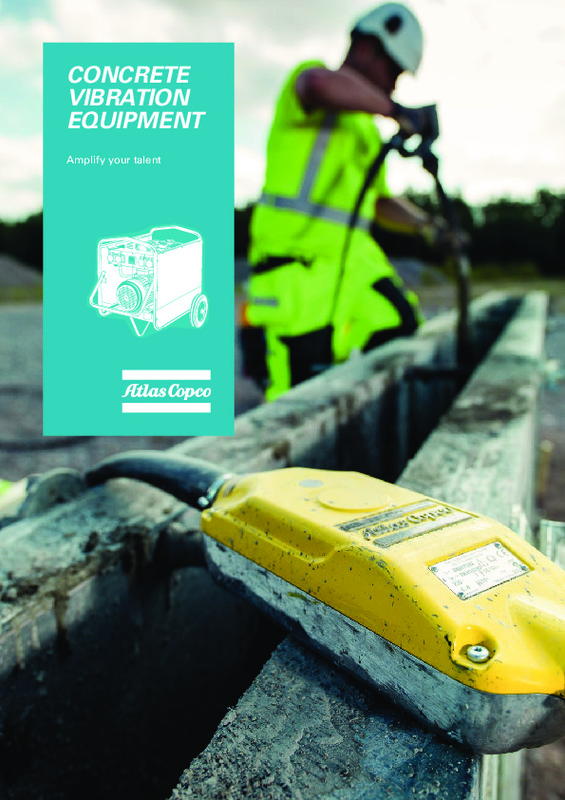 Download the Atlas Copco concrete vibration brochure, including specifications. All Atlas Copco concrete vibration equipment comes with a 12 month warranty. Do you need spare parts or accessories for Concrete vibration?